Multiplayer battles were one of the high-ranking requests for Deity Quest, and they are finally added! I'm still working on the Lobby and setup to find and challenge other players with similar levels, but the battles themselves are working. In addition to the trading feature I added a while back, there are now several ways to interact with other players in Deity Quest! There's less than a month remaining before launch - I hope you're all as excited as we are! This is by far our largest complete game, with the average play time from the BETA test being about 16 hours. Look forward to our final updates as we get closer to release! Also, Deity Quest is now on Steam Greenlight. 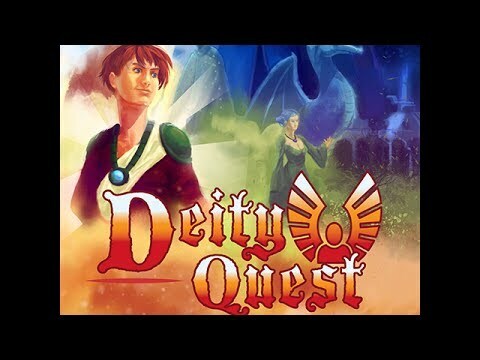 Please vote YES if you'd like to see Deity Quest on Steam!